Animals Today October 28, 2017: California makes a strong move against puppy mills. Overweight dogs and cats. 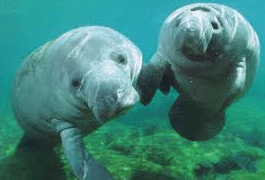 Protecting Manatees. Favorite products of 2017, part 2.